Promoting positive behavior and improving school climate are the twin aims of any PBIS program. But what happens within the school’s walls has a larger effect. Students who learn positive behaviors at school exhibit these behaviors in their homes and communities, as well. 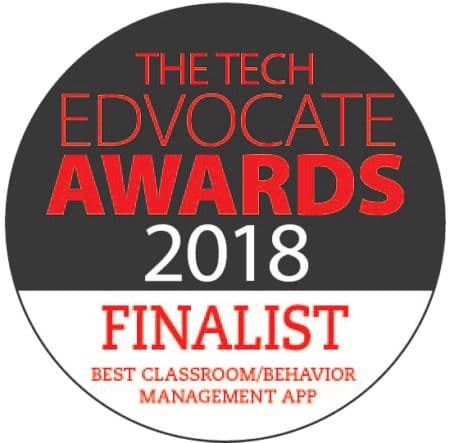 The Georgia Association for Positive Behavior Supports (GAPBS) is part of a larger national network, Association for Positive Behavior Support (www.apbs.org), working toward promoting positive behaviors in schools. PBIS is a significant part of positive behavior instruction in many schools across the nation. Because of this, GAPBS hosts a conference each year around the topic of positive behavior interventions. 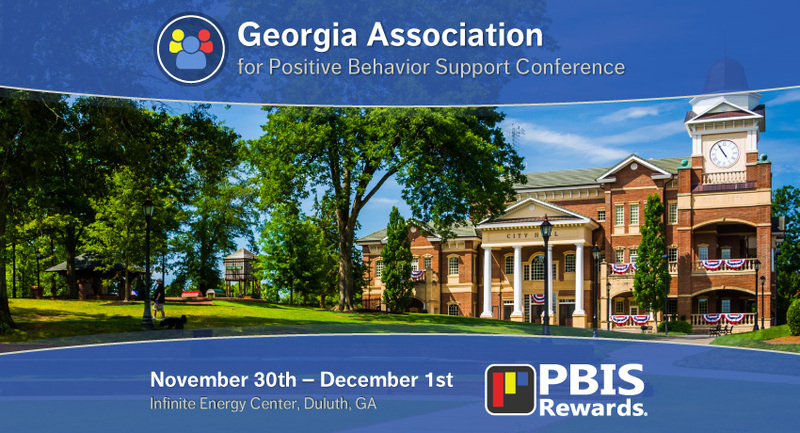 PBIS Rewards will be attending the 2016 Georgia APBS Conference to talk with attendees about the implementation of PBIS in their schools. This year’s conference will be held at the Infinite Energy Center in Duluth, Georgia on November 30 – December 1, 2016. 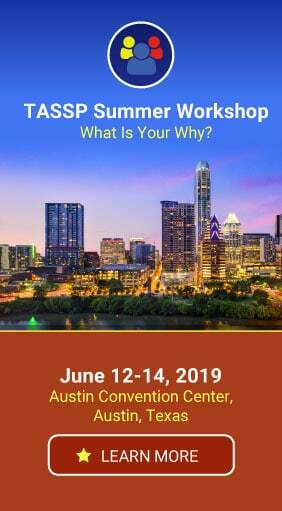 With workshops, discussions, and keynotes covering student ages from early childhood education through high school, the GAPBS conference is certain to reach educators at all levels. Learn how to use team building to promote positive relationships, how to implement a PBIS program at any grade level, and how to use data to refine and improve your program. Sessions with like-minded educators are certain to give you lots of good, usable ideas to take back to your own school. PBIS Rewards is excited to be an exhibitor at this conference and we are looking forward to talking with this years’ attendees. For more information about the 2016 Georgia APBS Conference and how to register, visit the GAPBS conference website. Can’t make it to the 2016 GAPBS conference in Duluth, Georgia? Click here to request an online demo of PBIS Rewards.